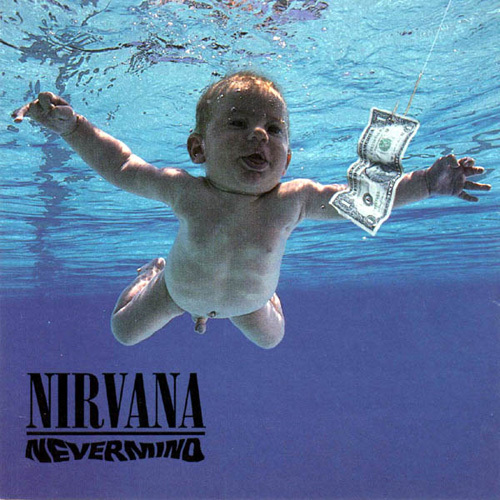 Nirvana's monumental, breakthrough record Nevermind, came out on this day in 1991. Three people made that record; they were Kurt Cobain, Krist Novoselic, and Dave Grohl. Even though the record is legal now (18 years old), there are still some unsettling questions about the grunge era and the band itself. What if kids weren't turned on by this movement? Where would the world of popular music be if Kurt was still alive? Would MTV still play music videos? What kind of music would be popular? What about alternative rock? And what about the future of the band? Would there be a Foo Fighters, Hole, or politician Novoselic? This record changed the face of rock music history and it will forever be one of my own (and many others) favorite albums of all time. Rest in peace, Kurt.